Welcome to Pirate Shipwrecks, Pirates of the Caribbean page. 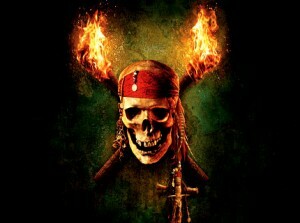 We hope to bring you all things POTC here. 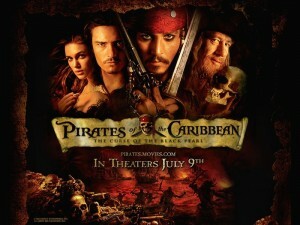 We are looking forward to the next movie in the series, Pirates of the Caribbean: On Stranger Tides. Right below you will see the official trailer for this movie and we will be bringing you any updates we hear about.